Incontinence pads and products are used by men and women for bladder leakage protection. Bladder leakage is known as incontinence and it happens with young as well as old. There are businesses which sell various incontinence pads and products. to a selected section of customers These products are specifically designed to prevent bladder leakage. Check a standard e-store and you can find that there are different types of incontinence pads and products available in the market. These products include liners and ultra-thins, incontinence pads, male incontinence guards, absorbent underwear, adult absorbent briefs, incontinence liners, and ultra-thins and also some skin care accessories. When it comes to buying incontinence products, shopping online is easy, it is free from hassles, helps the buyer to get the best deal for the money. The different incontinence products are displayed in e-stores along with product features and prices. The customer has the liberty to choose a product according to his or her tastes and preferences. 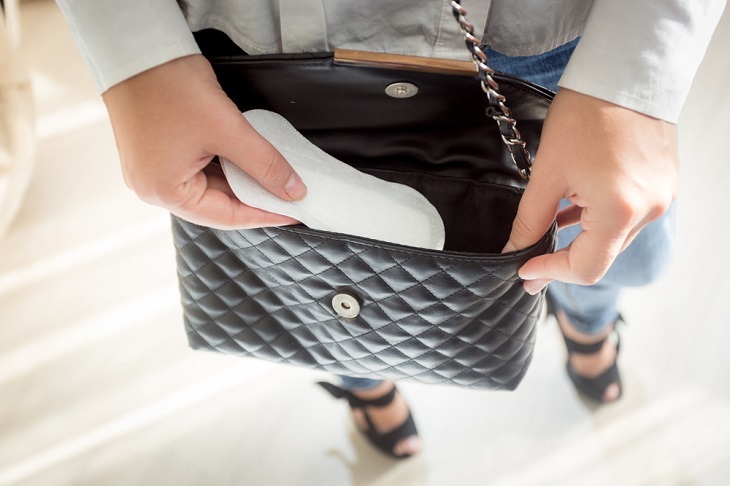 The ultra-thin pads are super absorbent and are designed to protect the users from urine leakage. The pads are designed to protect the users against bad odor and wetness. The pads are thin and comfortable. The pads are designed for little bladder leaks, they provide prompt absorption than other period liners. They are designed to keep the user fresh and dry. The ultra-thin pads are made up of soft cotton which makes them comfortable to wear. The pads are designed keeping into consideration, female requirements and they give the wearer a comfortable and secure fit. The incontinence pads are dry, they are safe as compared to the traditional sanitary pads. Most of the incontinence pads that are used are body-shaped and that give comfort, protection as well as discretion. The male protective guards are designed for the male anatomy and they are used to provide maximum discretion, security as well as comfort to the wearers. They are available in different sizes and levels of absorbency. They are soft and elastic and they are comfortable to wear. They have light absorbency levels and are designed for men. They help to keep the male skin dry and prevent leaks. They are designed in a manner so that they fit easily in the user's underwear. This protective underwear offers triple protection against leaks, moisture, and odor. They help the users to stay secure and comfortable. The surface of the underwear is carefully designed and they lock the moisture, helping the skin to stay dry. The incontinence products are prone to get dirty often. However, these items are easy to clean. Regular cleaning of the incontinence products helps to protect the fabric of the products from getting damaged. Choose one today for your dear ones who are suffering from incontinence distress.